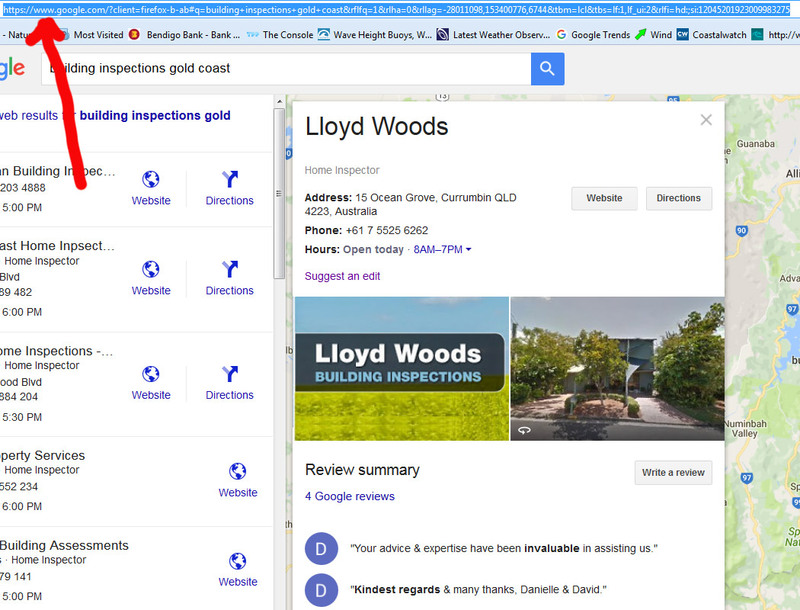 Follow the 4 steps below and in the slide show to improve your Google places ranking. 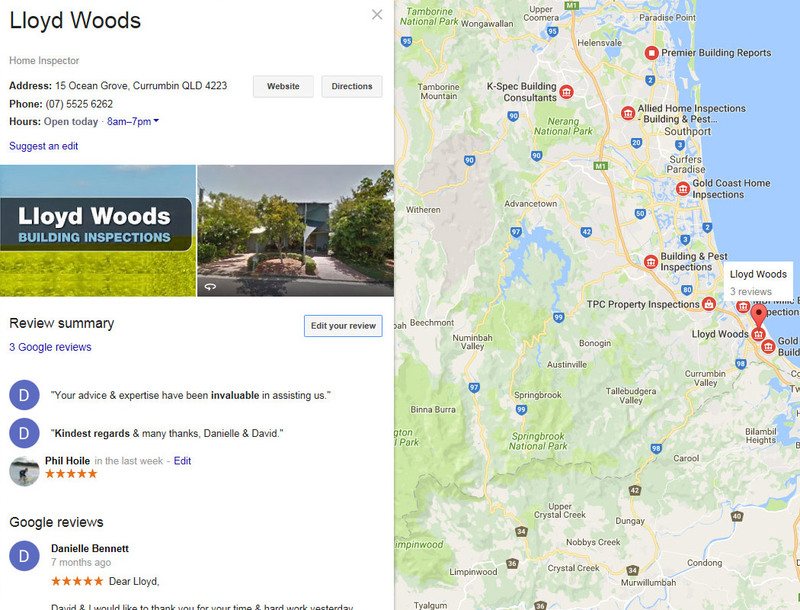 Your Google Maps or Places Url or address is found by clicking on your map entry and then copying the address from your browser. This allows you to send that address to anyone rather than have them try to find your places account. 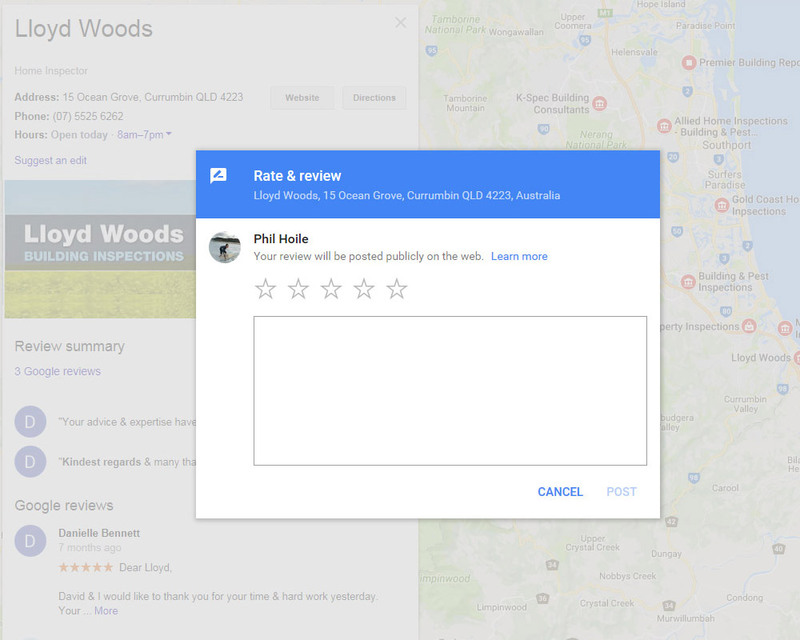 The authentiticy of the reviews is important - which could well be calculated by Google based on their dosier on the person adding the review. 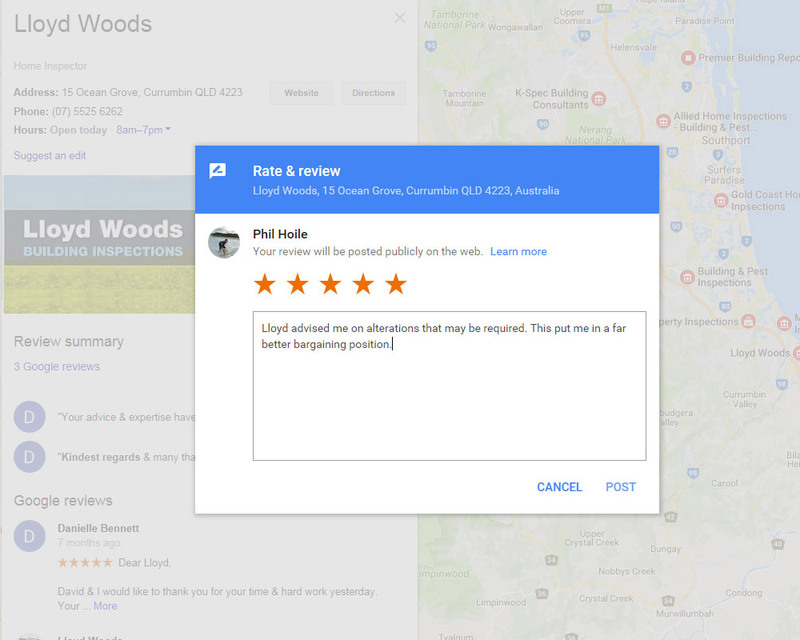 If you are not in Google Places and you are a business looking to attract clients locally follow these instructions for joining Google Places. Google Maps and Google Places do change from time to time. Hence if we offer explicit instructions this may not apply later or to certain industries. However in many cases people are listed at the top of Google Places (Map entries) and may have a different ranking in organic SEO results. There is nothing wrong with being listed twice on the first page of Google - however change is part of the SEO landscape so what is happening now may not be the same in the future.